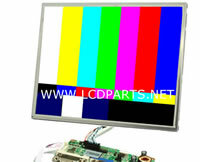 Basically, all LCD screen inverters have 4 basic functions: VIN (Supply Voltage), GND (Power Ground), ENA (On/Off) and ADJ (Dimming controller). 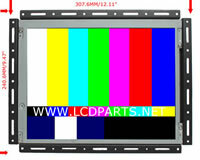 However, most of industrial LCD only has 3 basic functions: VIN (Supply Voltage), GND (Power Ground) and ENA (On/Off). Identify pin assignment on LIPS inverter is a bit tricky then stand alone inverter. However, by compare the output voltage between ON and OFF, you can quickly identify the pin assignment.